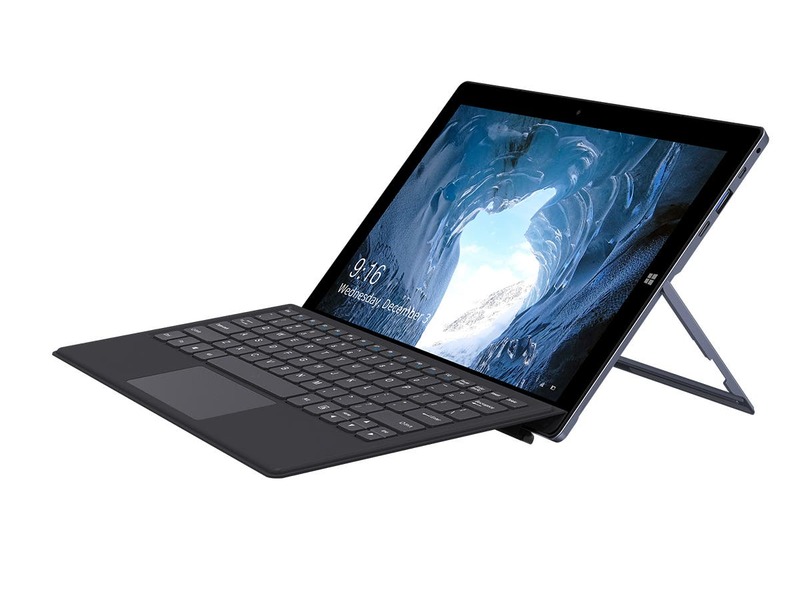 The CHUWI Ubook is the latest Win10 2-in-1 tablet PC from the Chinese manufacturer that comes with a 6th Generation Intel® Core™ m Processor-m3 6Y30, which adopts a 14nm process to achieve ultra-low power consumption, while improving the performance of the cores. But how does that compare to other CPUs? 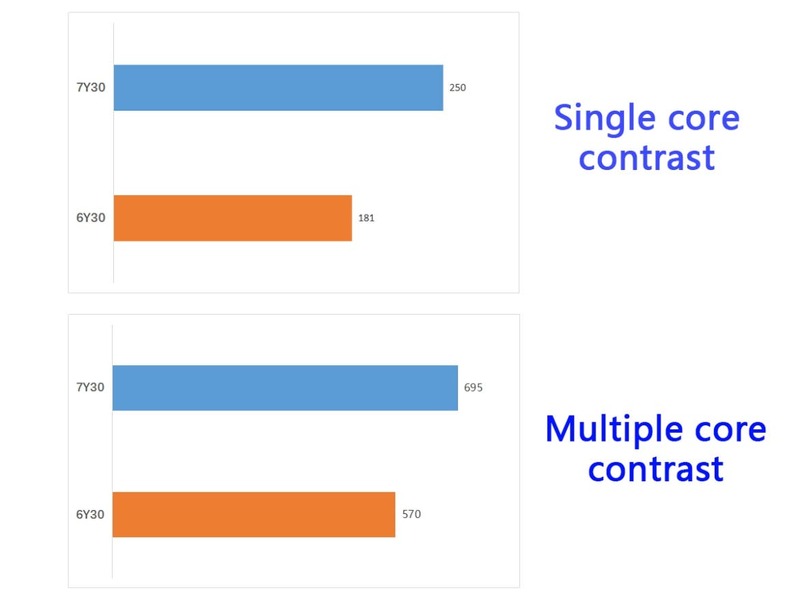 From various benchmarks online we can see that the single-core and multi-core performance of the m3-7Y30 are 19% and 18% higher than that of m3-6Y30 processor respectively. 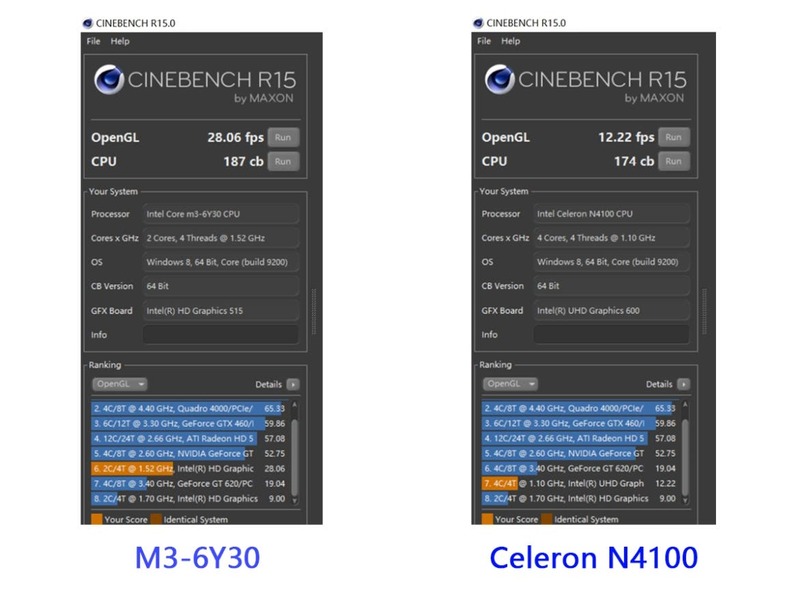 From the comparison on Cinebench R15, the CPU score of the m3-6Y30 is about 8% higher than that of Celeron N4100 and the score of OpenGL is more than double. You should also know that the former is also two years younger, as far as market releases go. 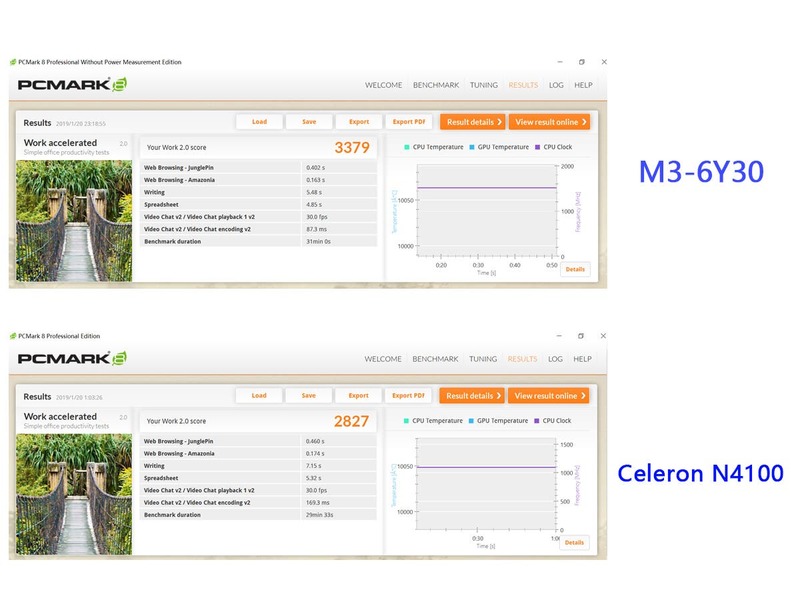 After testing on PCMark 8, the score of the m3-6Y30 is nearly 20% higher than that of Celeron N4100, which further proves that the comprehensive performance of m3-6Y30 is quite good. In conclusion, the performance of the m3-6Y30 is surprisingly good when compared to the Celeron N4100 and almost on par with the Intel m3-7Y30. 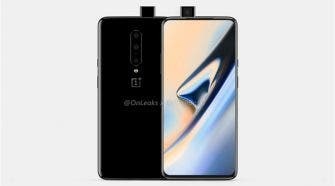 So, since production costs are important on these more affordable tablets, CHUWI probably picked the right SoC for the Ubook, bringing a cost-effective yet powerful tablet into the market. Do you guys agree? Learn more about the CHUWI Ubook on the official website.